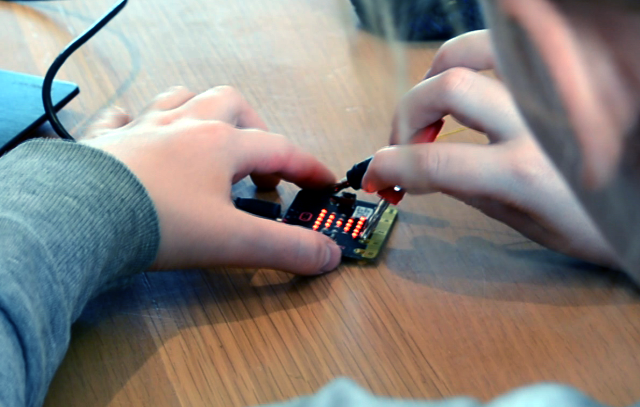 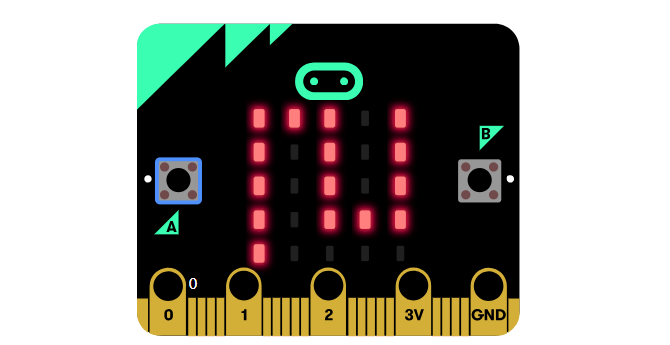 The BBC Micro:bit isn’t just a great project board for children, but for anyone who wants to ease themself into programming with a relatively basic device. 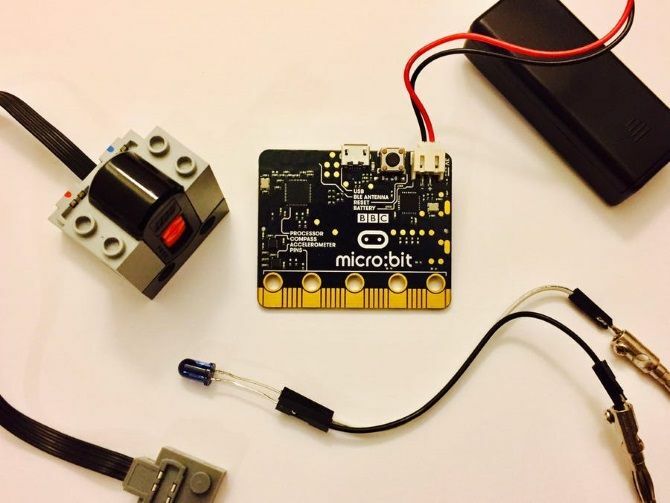 Unsure where to start with hobby electronics boards? 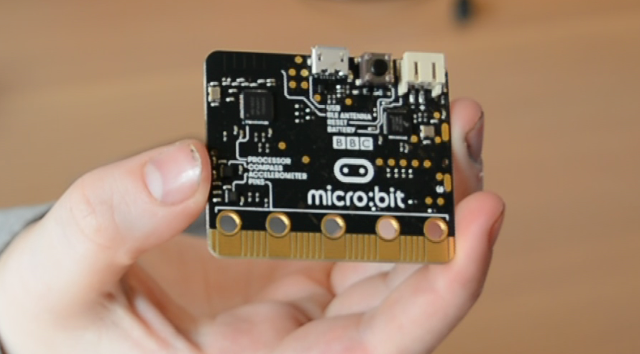 In addition to the BBC Micro:bit, you might also want to check out our Raspberry Pi vs. Arduino comparison.